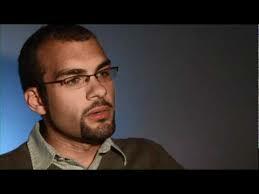 Profile Response: Tyler Termeer, Executive Director Cascade Aids Project, Portland, OR | How Will We Live Tomorrow? CAP operated with interim directors for three years until Tyler took the reigns, pivotal years in HIV care due to the Affordable Care Act. One of Tymer’s first initiatives was to develop a five point strategic plan. “How do we diversify our income stream from a 70/30-government/donor split? 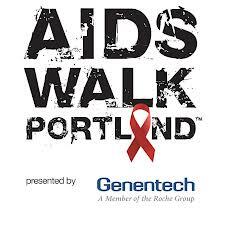 Our biggest traditional fundraiser, the AIDS Walk, has been supplanted by the largest art auction in the Northwest. We are also evaluating the vale of charging for some of our services. “We want to strengthen organizational partnerships within the community. “We must address health equity in the community. Access to care is much lower for economically disadvantaged, people of color, youth, and homeless people. “We want to elevate CAPS leadership capabilities. “It’s an interesting question for any AIDS service organization right now. We are living in an era where we have learned so much about the epidemic that people are living long and managed lives. People who have access and use medication are 96% less likely to transmit. People who are virally suppressed are less likely to transmit. Our challenge is to create an environment where people will stay on track with their care. “The challenge is thinking about how far we have come and take a moment of pause to stop and think about what do we do, how well are we doing it, and have we really completed our mission? 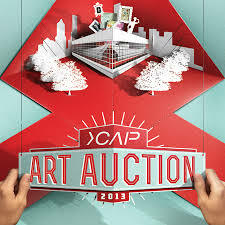 “CAP is a medium to large organization; we do not think we should ‘go’ yet. We need to grow and change, but that growth has to have integrity with our original mission. We want to be here thirty years from now. We are purchasing a building; we are looking at an increased scope of services. We want to expand what we offer our existing population. “I hope if we find a cure or a vaccine, we will still be living as an organization that makes sure people have access to vaccines or cures and that we exist as a historical organization that tells the story of the HIV epidemic. “How do we get to the point when HIV segregation isn’t necessary? We should be there now. We have so many people whose cohort of conditions is more complicated than HIV. But there is still a stigma with HIV that doesn’t exist with other chronic diseases. Until that changes, we will need specialized services. This entry was posted in Responses and tagged AIDS, CAP, Cascade AIDS Project, HIV, Portland OR, Tyler Termeer. Bookmark the permalink.